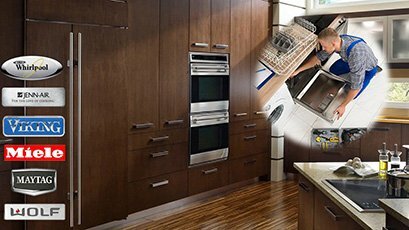 When it comes to home appliances and their services in New Rochelle, New York, we are the techs to depend on. Our entire team at Appliance Repair New Rochelle NY is committed to providing prompt service. We are all fully qualified and certified to do any job. From troubleshooting and home appliance repair to installing a new stove, washer, or oven, our pros can be completely trusted. 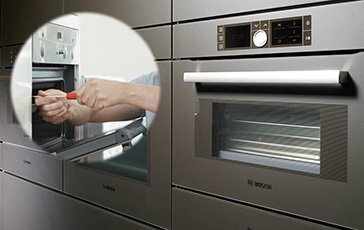 Our company also offers preventive maintenance in an effort to minimize problems and expand the life expectancy of your home appliances. We guarantee complete appliance care and the best customer service in town. 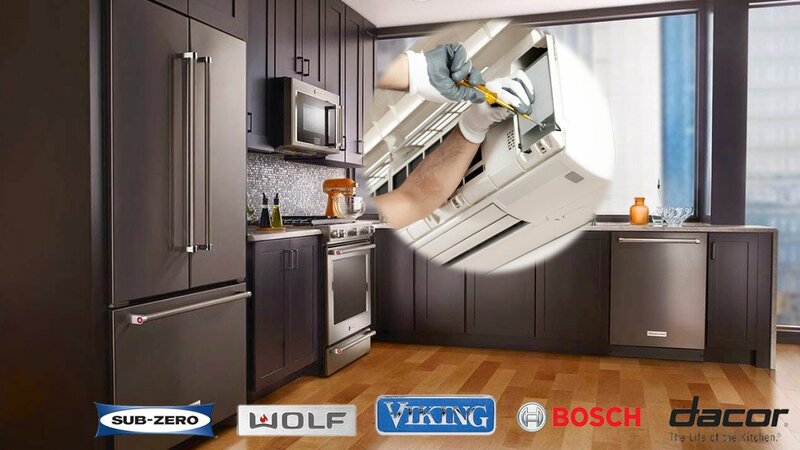 If you ever need New Rochelle appliance repair or other services, we are the company to call. It would be so nice for you to visit Glen Island or enjoy waterfront activities! Don't let problematic appliances stop you! Call us. We can fix all types and makes and ensure comprehensive service. Apart from appliances repair, we also offer maintenance. Let us take care of your laundry and kitchen appliances. Don't let parts found in moisture environments, like your washing machine and dishwasher, get rusty. Why let your fridge and freezer break down and thus compromise your health? With the oven door seal broken, energy is lost. When we service your appliances, we pay attention to every single detail and can fix any issue. Of course, we are always available to address such problems in a hurry. Appliances perform at their peak efficiency when they are correctly installed. 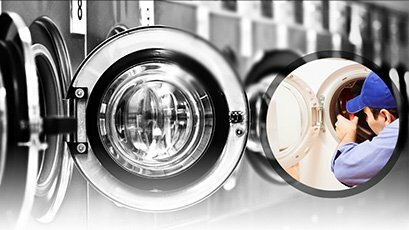 Trust that our appliance technician will install any gas and electric unit in your laundry room or kitchen. 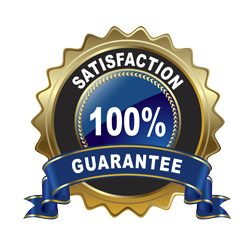 We aim at full customer satisfaction and succeed in it by remaining focused, factory trained, and fully updated. When problems occur, our Appliance Repair in New Rochelle offers quick solutions. 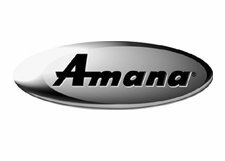 With each of our service vans fully and properly equipped, our techs can easily diagnose problems and replace parts. Call us to address stove, oven, fridge, or washer problems today. Depend on our team should you need same day service. We are prompt but have a flexible scheduling policy to meet your needs. Regardless of your requests, they will be fully and effectively covered. Give our techs a call for the best appliances repair service in New Rochelle.